Magnetic drawing board with pen toy set for kids drawing and writing. - Includes 1 drawing board, 1 pen and 3 animal seals, made of no-toxic material. 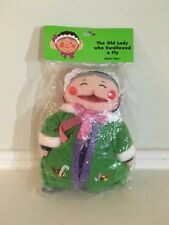 1 Random Colored Drawing Board Toy Set. 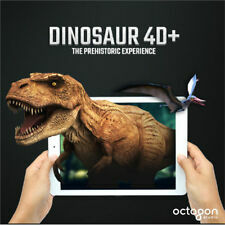 - Great gift for kids, it can spark creativity, develop kids' interest, train hands-on ability. 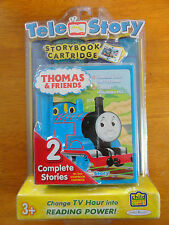 The set includes 15 books. 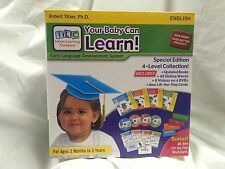 PRESCHOOL PREP SERIES DVDs (10) DVD COLLECTION, LETTERS,#'S,SHAPES,PHONICS,ETC.. IF IT IS NOT IN THE PICTURES, THEN IT IS NOT INCLUDED. LETTER SOUNDS. SIGHT WORDS 3. 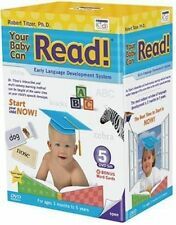 5 out of 5 stars - PRESCHOOL PREP SERIES DVDs (10) DVD COLLECTION, LETTERS,#'S,SHAPES,PHONICS,ETC..
50 product ratings50 product ratings - PRESCHOOL PREP SERIES DVDs (10) DVD COLLECTION, LETTERS,#'S,SHAPES,PHONICS,ETC..
Alex Ready, Set, School Activity Box, Alex Little Hands Series. The ALEX Little Hands Ready, Set, School! Kit is a great way to prepare pre-schoolers for their very first day of school. The item is new and has never been used. 10 laminated flash cards total. Hand made by Annette Sutherland, owner of Books and Bubbles Family Care in Arkansas City KS. DORA the EXPLORER - CINDERELLA - LION KING. 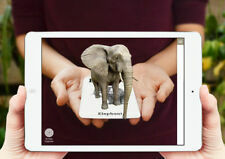 Interactive Storybook System. Magnetic drawing board magnet pad with pen, for kids baby toddler drawing writing doodle educational toys. 2 Piece Drawing Board Magnet Pad. - Use your imagination and draw the letters, shapes or patterns by the magnetic pen. Missing 4 pegs (only 26 of the original 30 are included), but everything is in good condition. See pics for details. Includes board and storage bag. A to Z lowercase alphabet design, with steel beads which are arranged on the plate can not fall down. - Magnetic drawing board magnet pad with pen, for kids baby toddler drawing writing doodle educational toys. Vtech V-Smile Smartridge. KUNG FU PANDA. PATH OF THE PANDA. FOR USE WITH V SMILE LEARNING SYSTEMS. SPATIAL SKILLS. The goal is to match up the different sections of each puzzle piece to create the word. 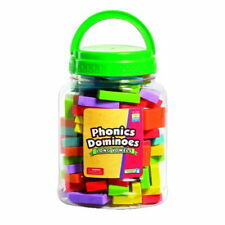 The picture of the object will also help to create the words when fitting them together. A total of #70 pieces in all. Hot Sale Magnetic Drawing Board Sketch Pad Doodle Writing Craft Art For Children. 1 X Sketch Pen. Your child can have fun drawing shapes and then simply clearing to start again. Writing is removed easily using the handle at the bottom of the drawing board. 11 laminated Our Planets Picture and Word Flashcards. The item is new and has never been used. Flashcards enhance reading skills and increase basic knowledge about specific events or objects. See our other sets of flashcards for more great educational tools. 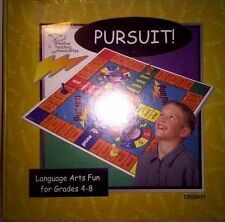 11 laminated Basic Homophones Picture and Word Flashcards. The item is new and has never been used. 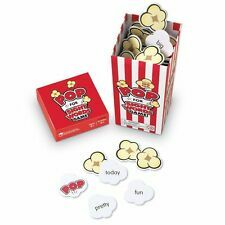 Flashcards enhance reading skills and increase basic knowledge about specific events or objects. See our other sets of flashcards for more great educational tools. 11 laminated Basic Synonyms Picture and Word Flashcards. The item is new and has never been used. 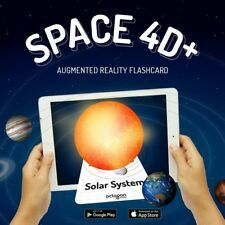 Flashcards enhance reading skills and increase basic knowledge about specific events or objects. See our other sets of flashcards for more great educational tools. 11 laminated Basic Verbs Picture and Word Flashcards. The item is new and has never been used. Flashcards enhance reading skills and increase basic knowledge about specific events or objects. See our other sets of flashcards for more great educational tools. 11 of our laminated Homonyms picture and word flashcards. The item is new and has never been used. The back of every flashcard is blank. Flashcards enhance reading skills and increase basic knowledge about specific events or objects. Magnetic drawing board magnet pad with pen, for kids baby toddler drawing writing doodle educational toys. 2Piece Drawing Board Magnet Pad. - Use your imagination and draw the letters, shapes or patterns by the magnetic pen. Child Guidance Goldilocks and Three Bears Playset, flip book toy. Even has three little beds. It may have missing pieces or parts after all these years. Type:Writing Board. 1 x Writing Board. Due to the different monitor and light effect,the actual color maybe a slight different from the picture color. In the Wordboard on the life and work on the trip to the table, so as not to forget. The magnetic pen, the bead board, erasable by your finger or the pen side. - Magnetic drawing board magnet pad with pen, for kids baby toddler drawing writing doodle educational toys. - Use your imagination and draw the letters, shapes or patterns by the magnetic pen. 11 of our laminated Ice Age Animals picture and word flashcards. The item is new and has never been used. The back of every flashcard is blank. 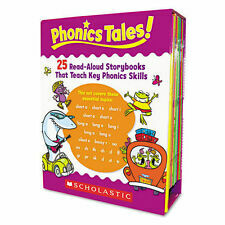 Flashcards enhance reading skills and increase basic knowledge about specific events or objects. A to Z lowercase alphabet design, with steel beads which are arranged on the plate can not fall down. 1 Piece Magnet Alphabet Board Pad. - Magnetic drawing board magnet pad with pen, for kids baby toddler drawing writing doodle educational toys. Magnetic drawing board magnet pad with pen, for kids baby toddler drawing writing doodle educational toys. 1 Piece Drawing Board Magnet Pad. - Use your imagination and draw the letters, shapes or patterns by the magnetic pen. Children get a concrete grasp of syllables as they sort—with a ready-to-use activity center they can explore on their own! Our instant center is specially designed for independent exploration: Just set out the materials, introduce the activity…then students use fun activity mats to sort picture-words by their number of syllables! Good Working Condition. I take great pride in providing the online community with stylish, unique, and otherwise interesting goods. I scour all avenues to find the very best bargains so I can pass them on to you. 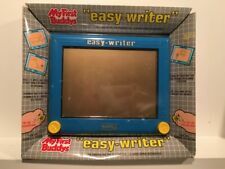 1x LED Writing Board. Improve ability of writing. Material: ABS Plastic Acrylic. Suits for children above 3 years old. Non-toxic plastic. Note that the purpose of steam cleaning is to freshen and disinfect, not remove every spot of dirt. I strive for honest representation of condition. Can inspire your kids’ enthusiasm of writing, drawing and imagination. 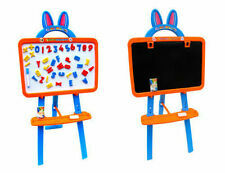 - Get creative with this super Magnetic Drawing Board! - Draw or write with the attached pen or use stampers for quick pattern making. Trending at C $12.34eBay determines this price through a machine-learned model of the product's sale prices within the last 90 days.